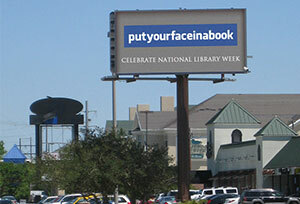 Gutenberg meets Zuckerberg in a series of clever ads running on billboards in Syracuse and nationwide to mark the American Library Association’s National Library Week. The ads play on the look and feel of Facebook, YouTube and Twitter to encourage “social engagement” with an age-old source of information, entertainment and escape: books. 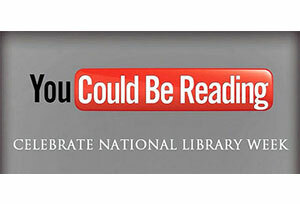 TO CELEBRATE National Library Week, Lamar Advertising Co. is rotating three public service announcements on digital billboards in 25 markets, including Syracuse. 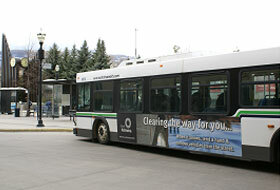 The messages use icons of digital media to promote reading books. In addition to eliciting a wry chuckle, the billboards tap into a worry born of the digital era — that our rapid-fire diet of tweets, posts and texts is sapping our appetite for longer forms of writing. According to a recent survey by the Pew Internet & American Life Project, 21 percent of U.S. adults said they had read an e-book in the past year on an e-reader, tablet, computer or cellphone. If you expand the definition of digital content to include magazines, journals and news articles, that number grows to 43 percent. Thirty percent of e-book readers said they spend more time reading. On any given day, Pew said, 45 percent of book readers are reading a book in one format or another. That number goes up to 56 percent for people who own an e-book reading device. Counterintuitively, “some 63 percent of the e-book device owners who are reading on any given day are reading a printed book; 42 percent are reading an e-book; and 4 percent are listening to an audio book,” the Pew survey found. In 2011, the Onondaga County Public Library and its member libraries checked out 58,155 e-books. More broadly, computer access and assistance have become integral services provided by public libraries. 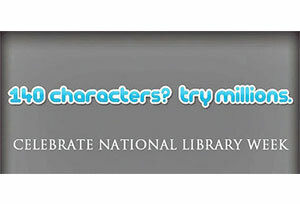 In 2010, OCPL clocked 940,716 visits to its website (www.onlib.org) and its libraries hosted 223,251 computer sessions. So go ahead, putyourfaceinabook. You don’t even need to put down your iPad or cellphone to do it. The original article appeared on Syracuse.com.